If you didn’t hear already there is a new video platform in town called Amazon Video Direct. I signed up for an account at https://videodirect.amazon.com. The process was relatively quick, but you need to enter payment and tax information in order to start since Amazon will pay for content you upload via advertising. I uploaded the video worldwide checking two options. Free with Prime or free to view with advertisement pre roll. All the info I entered was pretty standard, but I did get hung up on closed captioning. In order to distribute your video content on Amazon Video Direct you must upload a file with the audio transcribed. Amazon suggests companies that will do this for you, I went ahead and got one done at Fiverr. The video I uploaded is now ‘pending’ and has been for a couple days. The first video had the wrong transcription format so it was rejected. Hoping Amazon Video Direct takes off. Here’s another interesting app we are featuring on CashSherpa.com. The app is located on the Amazon App Store and it’s called War-S-FX – soundboard of war. Wake up the neighborhood with the sounds of war. Turn up the volume, connect to your HIFI audio system and blast the spirits with sonic bang and shake your pad. Features sound effects that deserve to be cranked, so do it justice. 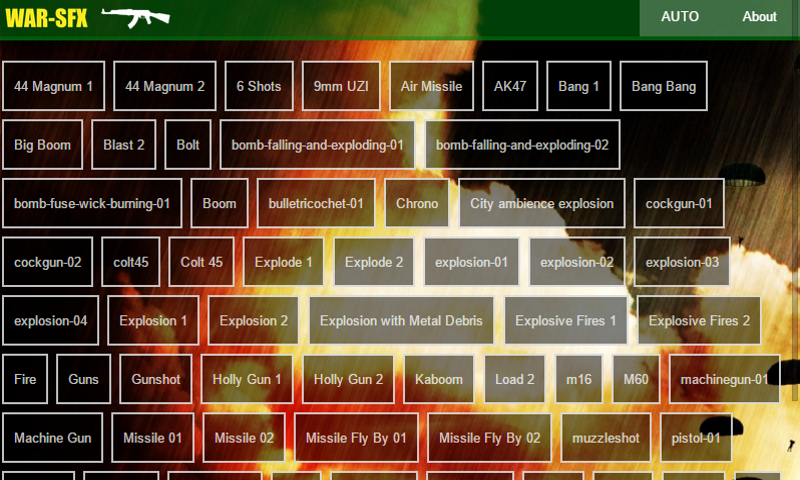 Features an asynchronous weapons soundboard, as well as an “Auto” Random Noise Engine. If sound effects interest you will want to check out this sound effects app at the Amazon Store. There are a wide variety of sound effects in an easy to use interface. Will Anyone Actually Buy The Amazon Echo? Comments Off on Will Anyone Actually Buy The Amazon Echo? Move over Jibo the worlds first family robot, Amazon Echo is here. Technology should just work. No flipping through menus to get what you want, no endless mouse clicks, swipes, or taps. The future is speaking to personal AI assistants to get what you want done. The technology does all the heavy lifting not you. That’s why when I was offered to purchase the Echo with my Amazon Prime subscription I put in my request. Amazon sent a notification letting me know I could purchase it in a couple weeks for $99 if selected. I’m not sure how Amazon plans to pick its first customers, but I hope I get to try one. The reason why I want one is the Echo makes a lot of things simple, even easier then your cell phone. The Echo is always on, plugged in (No charging), always there, you just tell it what to do and it does it. Like play the news, check the weather, alarms, play music, put this item on my shopping list, how do you spell something, math conversions, reminders, etc. The argument against Echo is why not just use your smart phone? Think about it you first have to find where you left your phone last, check if it has a full charge, check your data limit if playing music, answering incoming calls, texts, FB messaged, Tweets and other distractions. A phone is not a dedicated personal assistant it’s more of a distraction creator. To use some virtual phone assistants you first turn on the phone, press the assistant button, and ask a question. That’s the problem with technology right there. The turning on, the endless menus, swiping, and tapping. The whole point of technology is to just work, if I have to endlessly program technology in order for it to function properly it has already failed. 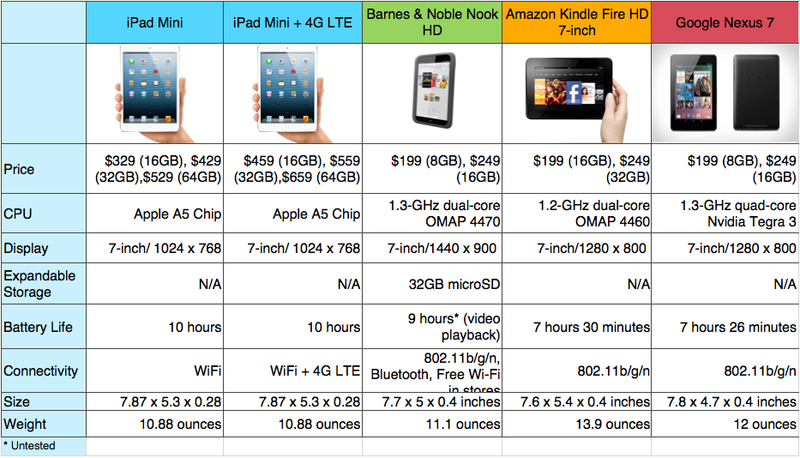 Reasons why you shouldn’t buy into the Apple iPad Mini Hype. – It only has a 1024 x 768-pixel display. That’s a lower resolution display than the Barnes and Noble Nook HD’s 7-inch 1440 x 900 display. Streaming video is responsible for the death of cable TV in many American households. Who wants to pay for hundreds of channels that you don’t watch anyway when you can watch unlimited movies and TV shows for as little as $6.58 a month? Streaming video awesome, but there are trade-offs. For one, you need a fast broadband connection. You get average picture quality, sometimes poorer than a DVD (forget about Blu-Ray). There are also no fun DVD extras like actor interviews and director commentaries. If that’s fine and binge viewing is more important to you than anything else, there are two popular streaming video providers that you should look at: Netflix and Amazon Instant Video. 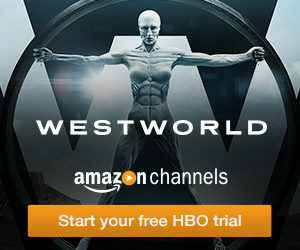 Amazon streams video through Instant Video and Prime Instant Video. Like iTunes, the first is a store that rents and sells films, videos and TV shows. There’s no subscription; you buy or rent titles that you can watch instantly, later or download for offline viewing. Prime Instant Video is a streaming service included in an Amazon Prime membership. Most people sign up for Prime for Amazon’s free two-day shipping rather than video streaming, but that’s included too. For $79 a year, you get unlimited video streaming plus a free Kindle ebook rental per month. The monthly subscription comes down to just $6.58, but note that you can’t pay monthly, only for the entire year. Limited library. Most new TV shows are not available for Prime subscribers. Limited devices. You can’t download videos onto a PC, laptop or mobile device except for the Kindle Fire. Netflix is the original cable TV killer, with currently 27 million streaming video subscribers. It still has a DVD-by-mail service, but with fewer subscribers. Netflix Instant costs $8 a month for unlimited streaming of videos, TV shows and films. There’s a lower priced version ($4.99 a month), but it’s strictly limited: it only streams on computers, the library is sparse and you can only watch two hours of video per month. Netflix Instant lets you watch videos on a PC, Mac, Roku Box, tablets, game console or a mobile device after installing the right media player. It also supports more devices than Amazon Instant Video; it’s available on Apple TV, Nintendo Wii, TiVo, Android phones, iPhone, Windows phones, the Nook, TV sets and Blu-Ray players. In terms of playback, selection and site usefulness, Netflix Instant beats Amazon Prime. Netflix also has a bigger library. Amazon Prime wins in terms of price, but you pay $79 up-front and are tied to a one-year subscription. Both Amazon and Netflix are partnering with third parties to expand their video collection, so it will get better with time. But right now it’s more of finding something you like than say, finding that particular art-house movie. If the selection doesn’t bother you, go for cheaper Amazon Prime. If you hate being tied down to anything, go for Netflix. 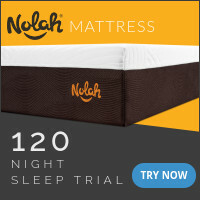 An alternative is to try the free one-month trial for each service and then make a decision. GigOM reports that giant retailer Amazon.com has purchased UpNext, a 3D mapping company, for an undisclosed sum. The deal highlights tightening competition among tech rivals Amazon, Apple and Google, and follows Apple’s announcement of its new mapping application that will replace Google Maps. Like UpNext, Apple’s mapping service features 3D images of urban locations and detailed turn-by-turn directions. 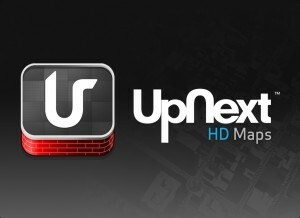 UpNext has mapping applications for the iPhone, iPad, Android phones and the Kindle Fire. Amazon currently has no in-house mapping or GPS service, and the news signals UpNext’s key role in future Kindle Fire versions and possibly a smartphone. Before Amazon’s purchase, the UpNext’s team had been financing on its own until it raised half a million dollars from investments early this year. Now GigOM says that UpNext backers will get a five-fold return on their investment. The UpNext founders will move from their New York base to Seattle’s Amazon office. The story of UpNext began in 2007 when Raj Advani, Vik Advani, Robin Har and Danny Moon decided to make better maps for mobile devices. The company was the brainchild of Raj Advani, an electrical engineer and computer scientist whose mission is to “make maps more awesome.” Vik Advani is the software developer and CTO, Har is the Chief Creative Director and Moon is the CEO. Some members of the team said that living in a big and complex city like New York made them see the need for better maps to explore their surroundings. Others wanted to create immersive maps that reflect the real world. 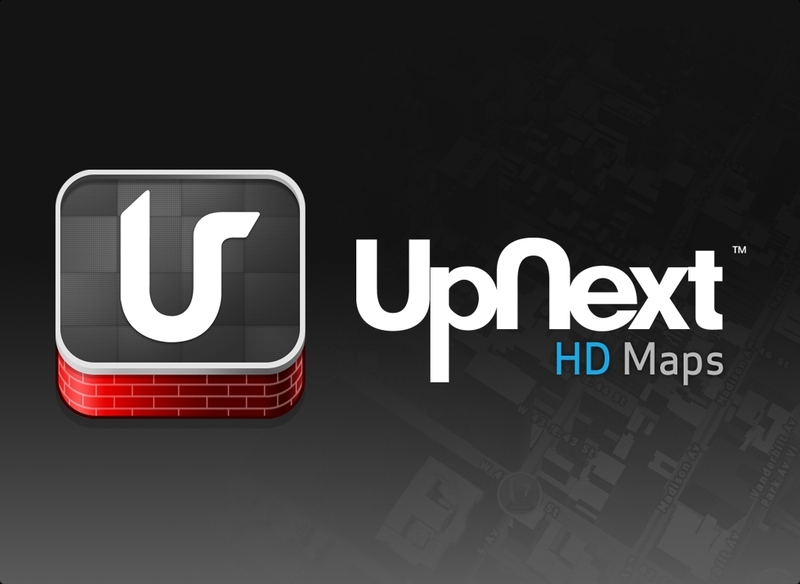 UpNext develops several versions of its mapping application for iOS and Android devices as well as for Amazon’s Kindle Fire. The UpNext application features interactive three dimensional maps of 50 cities across the United States, with enhanced details for 23 cities. You can zoom in and out on seamless maps with the touch surface for easy navigation. Tap buildings to see what businesses and venues are inside. Maps also feature local search and discovery that lets you search for dining, shopping, activities and other venues. The Yelp reviews feature makes it easier to choose the perfect restaurant or bar.